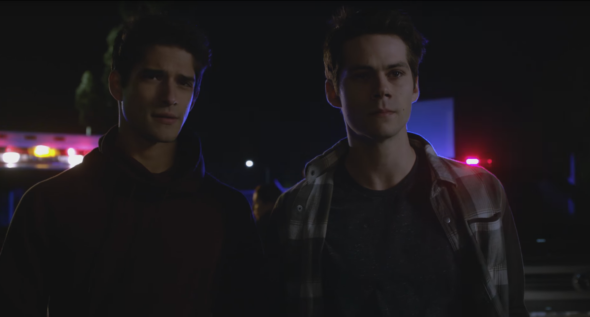 “They need us.” MTV has released the first eight minutes of Teen Wolf‘s season six premiere. As reported earlier, the sixth season will be the last for the supernatural drama, which stars Tyler Posey, Dylan O’Brien, Holland Roden, Arden Cho, Shelley Hennig, and Dylan Sprayberry. The final season of Teen Wolf debuts on November 15th. What do you think? Are you a fan of Teen Wolf? Are you sad the show is ending?